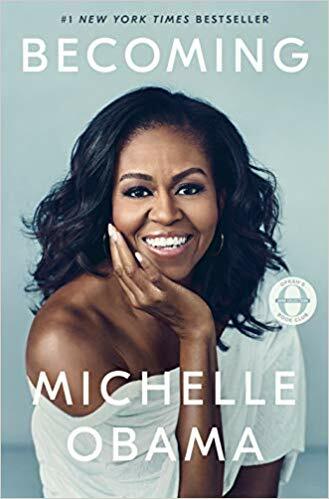 Becoming – the intimate, powerful, and inspiring memoir by Michelle Obama, the former First Lady of the United States, has been a best-seller since its launch last year. If you somehow haven’t read this book already, the hardcover version is down to a new all-time low USD $14 on Amazon right now! Get the book shipped back via Buyandship, and get ready to dive into Michelle’s deep reflection and mesmerizing storytelling!